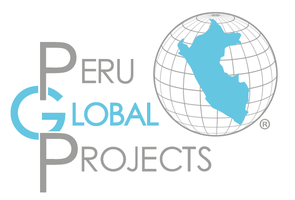 PERU GLOBAL PROJECTS ® is the trademark of PERU GLOBAL PARTNERS SAC, a Peruvian company started in 2011 in Lima - Peru. We are an independent firm formed by executives with entrepreneurial experience and extensive knowledge of the Peruvian market in several economic sectors, such as banking, trade, manufacturing, several industries and services, and many more. 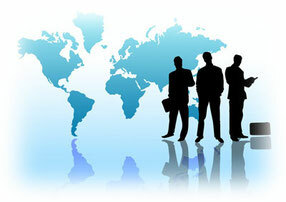 Vision: "To be the leader in developing investment projects and business plans in Peru". Mission: "We are independent professionals collaborating on the development of our country through the management of projects and business plans." For more information or if you want to collaborate with us, please contact us.